ASSITEJ invites you to participate in week long celebrations as part of the very first World Performance Week. 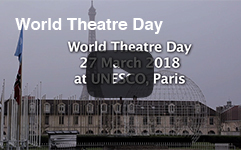 The week includes March 20th, ASSITEJ World Day of theatre for children and young people (and the campaign “Take a child to the theatre”), March 21st, UNIMA’s World Puppetry Day, and March 27th, ITI’s World Theatre Day, which is also celebrated by other associations, such as IATC, IDEA, AITA/IATA and others. 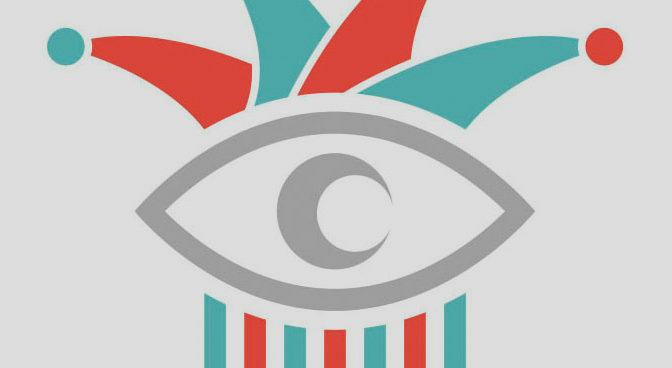 Here you can download the unifying logo to promote the week. By uniting the activities of these international associations, while retaining the individual character of each day, ASSITEJ hopes to strengthen key messages around cultural entitlement connected to the March campaigns, promoting the transformative power of the performing arts for children and adults world wide, and supporting one another to reach our common goals.